I saw another movie! This weekend I went to see “Ghost in the Shell.” While I was waiting in line to buy my Cinnamon Pretzel, I eavesdropped on a conversation happening between the people in front of me. It wasn’t until their conversation that I was made aware that “Ghost in the Shell” is a live-action remake of an anime series. As with any movie that is based on another work, there is a certain level of expectation that is prescribed. Viewers anticipate how accurately the movie will parallel the original, and if it will evoke the same emotions. 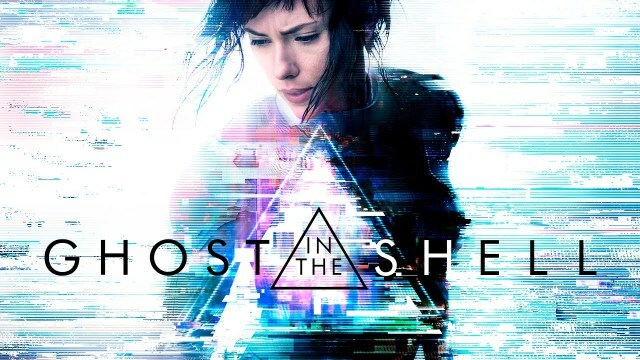 It was interesting knowing that this was the case for “Ghost in the Shell,” but as someone without that base knowledge, I did not have anything to compare it to. It was brought to my attention that the movie is quite a let-down for those who love the anime series. In fact, it is predicted that the movie will lose sixty million dollars at the box office. I can support this prediction with my small sample of an experience, as I was one of eight in the theater (and it was on a weekend). My personal opinion, as someone who has never heard of the anime series, is that this was a good movie. I’m not usually one to be into futuristic-set films, so I didn’t LOVE the film, but I was entertained. I thought it was easy to follow and visually entertaining (bright colors, cool effects). Additionally, I felt emotionally involved in the plot. I’m not saying the movie had me in tears. However, I felt myself involved in the main character’s journey and eager to find out where things would end. If you’re a lover of the opinion of Rotten Tomatoes, know that they gave the movie a 46 percent. This obviously isn’t a very high rating so perhaps you won’t enjoy the movie either. My opinion, however, is that if you have an hour and 45 minutes to kill, go see Ghost in the Shell! Next PostLooking for a Great Roommate?